Traffic Commissioner Nick Denton has reminded operators and transport managers of the need to be extra vigilant for drivers who are using more than one card to hide excessive driving. The London and South East regulator is also warning professional drivers that they will face significant action against their vocational licences if they use more than one driver card. His comments come after conduct hearings in Eastbourne this month where a number of drivers were reported for using two driver cards to conceal excessive driving – which the regulator described as “truly frightening” in one case. Three of the drivers, Kulwant Shah, Jaswinder Singh and Baldeep Singh Litt, were disqualified from professional driving for 12 months. A further two drivers received six month disqualifications. 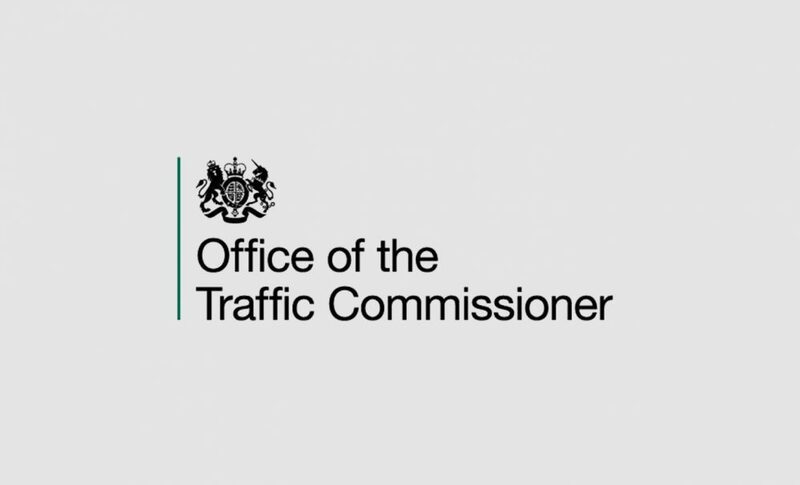 The Traffic Commissioner suspended the vocational licences of two other drivers, Lakhvir Geer and Sandeep Singh Brar, because they failed to attend conduct hearings. The suspensions will be indefinite until they attend a hearing before a commissioner. On up to 20 occasions, Mr Shah used a tachograph card belonging to another driver between May 2014 and March 2015. The driver had briefly been in the company’s employment and then emigrated to Canada. On a further 75 occasions, Mr Shah allowed one of his employees – Jogmohan Singh – to use the same card in order to exceed the maximum driving and/or working time allowed. Mr Denton also dealt with drivers committing similar offences for other companies – mainly subcontractors in the tarmac and aggregates sector. Jaswinder Singh used two cards to make 17 false records between February and March 2015. He drove double shifts, typically taking a daily rest of between four and six hours – far short of the minimum nine. Mr Singh had previously received a suspended custodial sentence after pleading guilty to the offences in court. Baldeep SinghLitt used two cards to make 13 false records between January and March 2015. He drove double shifts, one on occasion taking only 17 minutes rest between an 11.5 hour night shift and starting a day shift that was to last for a further nine hours. Mr Denton described this behaviour as an attempt to conceal “truly frightening levels” of lack of daily rest. Mr Litt had previously received a suspended prison sentence after pleading guilty to the offences in court. The regulator said the case acted as a stark reminder to operators, transport managers and drivers of their professional, licence and road safety responsibilities. “Falsifying the record by using two cards is a serious offence. Such conduct undermines the entire point of the rules on tachographs and drivers’ hours, which is to enable employers and enforcement authorities to have a true record of a person’s driving, other work and rest periods so that it can be established that drivers have not worked excessive hours and driven while tired. In this particular case, drivers typically reported a tachograph card lost or stolen, received a replacement from the DVLA and then, with two cards in their possession, would use one to drive a day shift for one operator and the other to drive a night shift for another operator. Mr Denton remarked: “It is clear from the pattern of offending in this investigation that operators and transport managers face difficulties in identifying drivers who are using multiple cards, particularly to work for more than one employer. “That’s why it is important to regularly check the digital tachograph cards that drivers are using. The driver cards have an index number, the last two digits of which change if the driver is issued with a new card.